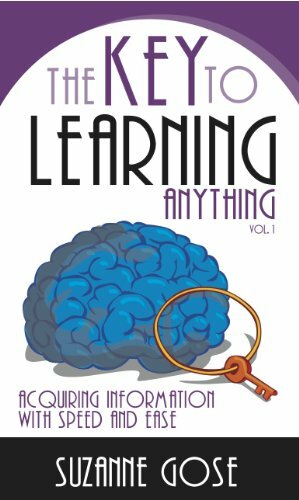 I love learning about new books, movies, music, and especially field trips. 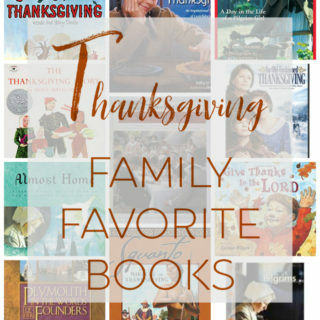 This week’s favorites have, for the most part, been recommended to me by other homeschool moms. 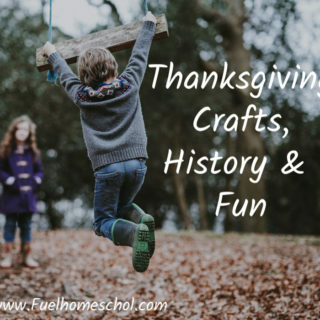 Our homeschool community has some of the BEST moms who willingly share. Thank you! 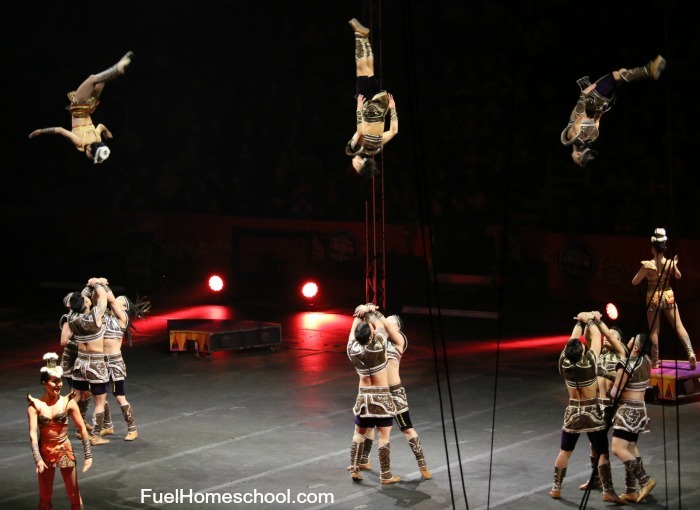 Last week the kids and I enjoyed an extra-special field trip to one of the last performances of Ringling Bros. Barnum & Bailey Circus with our Fuel Homeschool community. 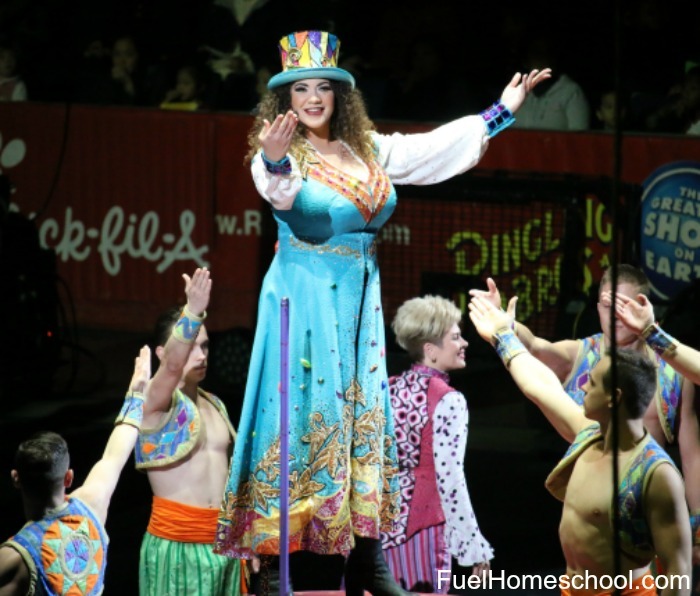 Years from now, I can imagine my kids describing to their children the enjoyment of “going to the circus.” A factoid they can share is they saw the first woman ringmaster in Ringling Bros. history. 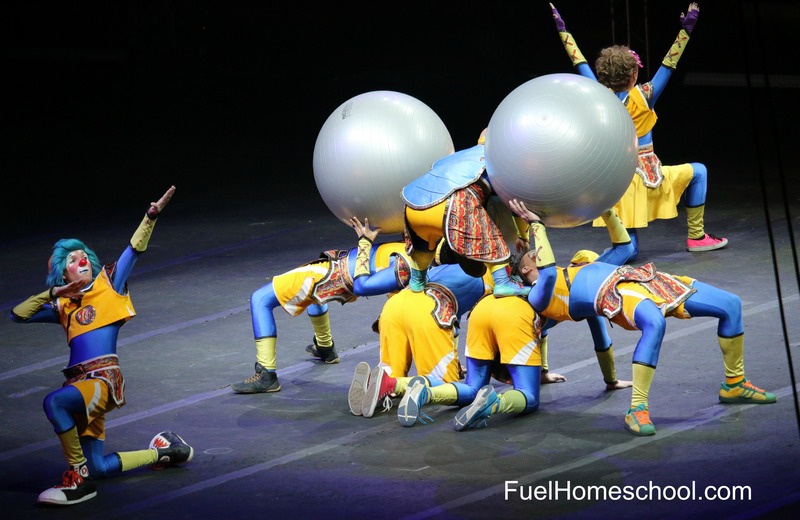 If the circus is coming to a town near you, I highly recommend making it a family event. You’ll enjoy a great show (don’t miss the pre-show) and make lasting memories. This year I’m leading two bookclubs on Facebook. They are keeping me on my toes. Talk about accountability! The second bookclub I’m leading this year is Faithful Friends Book Club (you’re invited to join this one too!). This bookclub is part of Mentoring Moments for Christian Women’s online community. We read one book a month using the formula of a non-fiction followed by a fiction. 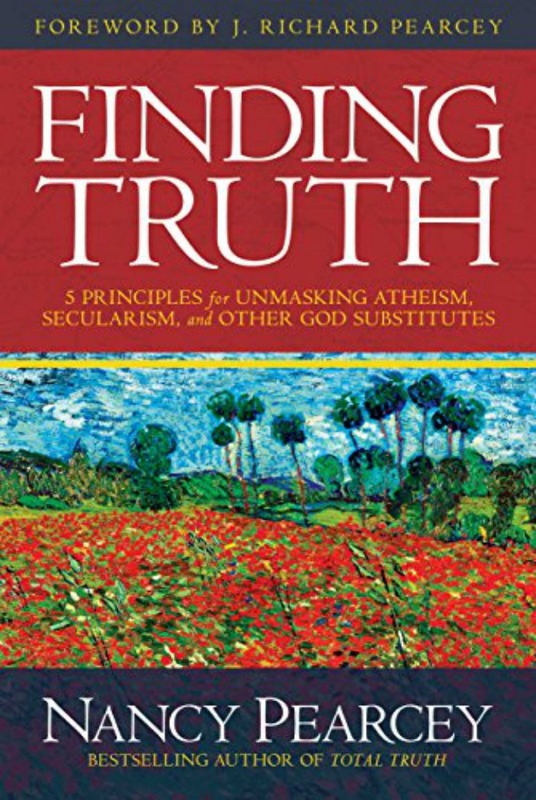 In March we’re reading a non-fiction, Finding Truth by Nancy Pearcey. As a family, we’ve just started reading aloud, AHA! 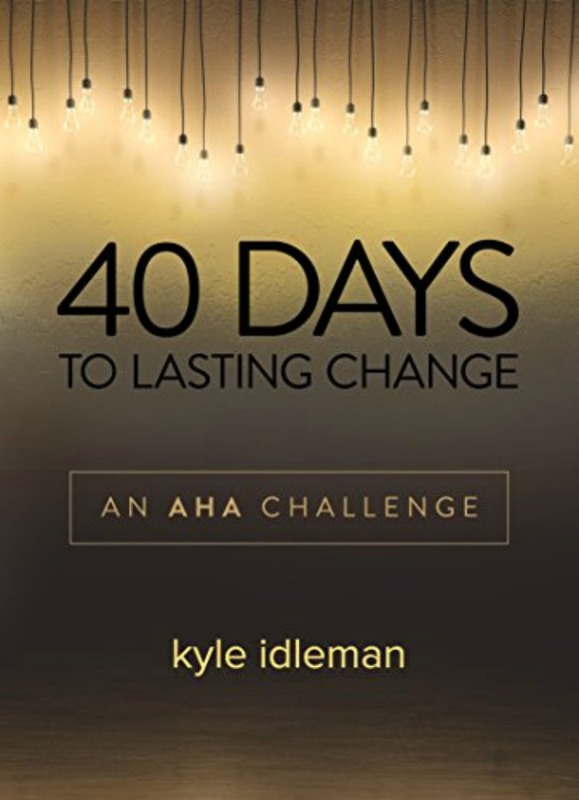 40 Days to Change by Kyle Idleman. 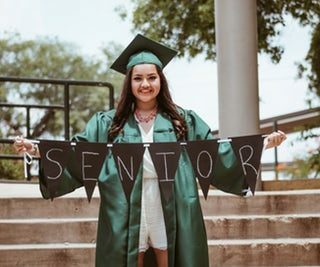 We are finding our way with the book and the schedules of working teens. It will take us longer than 40 Days, but that’s okay. 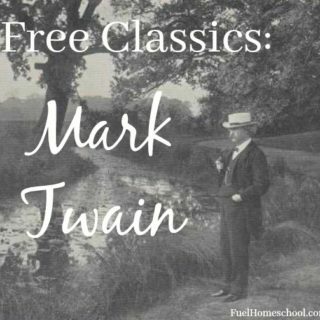 Most mornings our homeschool background music is Pandora’s ‘Classical to Study By’. I use the free app on my phone and connect to wifi speakers. The song selections are varied from classic composers to movie and tv show soundtracks with some rock and roll performed by an orchestra. The funniest song I’ve heard, and it took me a few minutes to guess, was Billy Idol’s White Wedding. Think classical Musiak. The free version of Pandora contains ads every so often. The ads have been for local businesses and since I like ‘free’, I’m okay with them. I’m hooked on MasterPiece Theatre’s Victoria. As a Dr. Who fan-family, I keep expecting the Tardis to show up and Queen Victoria (played by Jenna Coleman) to become Clara Oswald once again. She was my favorite Dr. Who sidekick. Victoria is a beatiful period series. Another series my husband and I are enjoying on Netflix is The Crown. My college son gave us the heads-up on this gem, which has Dr. Who #11 Matt Smith playing Prince Phillip. It’s an insightful series into the life of Queen Elizabeth behind the cameras. I thought it was going to be a documentary, but it is not. It has a great cast, setting, and dialogue. John Lithgow plays Winston Churchill masterfully. 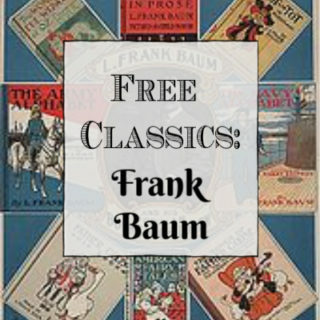 What are you reading, listening to, and watching? Recommendations? I love to add some new books, podcasts and movies to my list.